A formal dress can be worn for a few different occasions including a wedding, a college formal, a black tie work event or a gala. 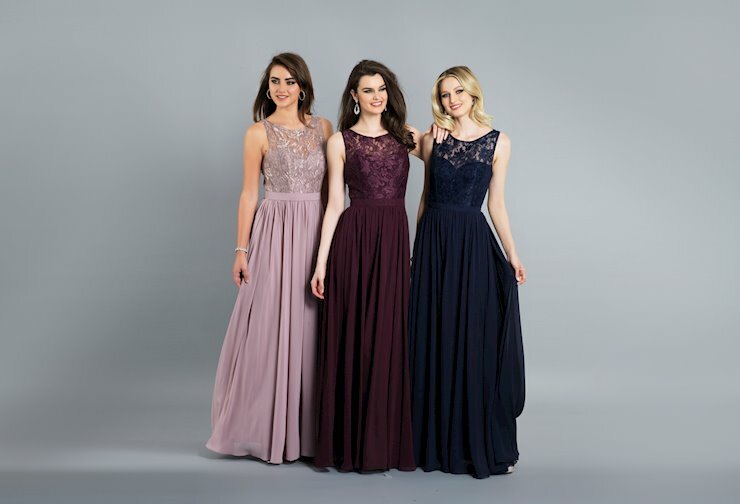 Golden Asp carries a stunning collection of long formal dresses suited for your needs. 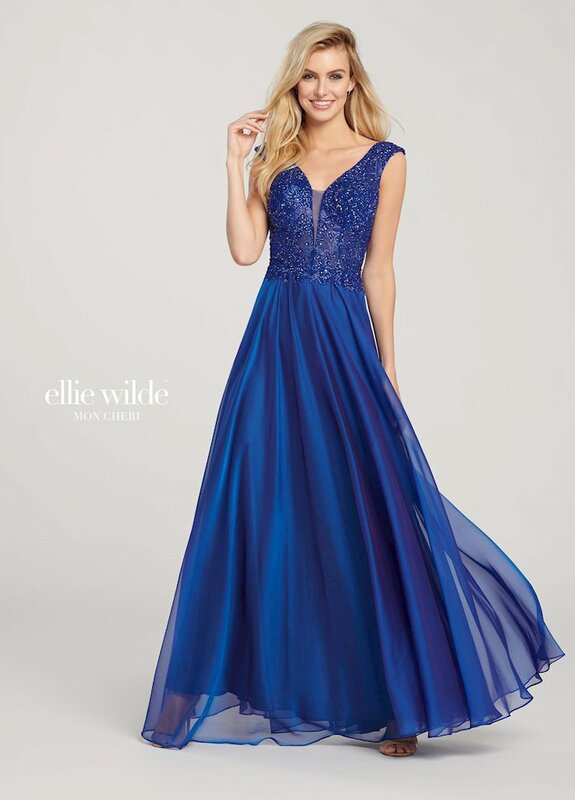 Our collection of dresses offers plenty of different styles, colors, fabrics and embellishments to choose from. 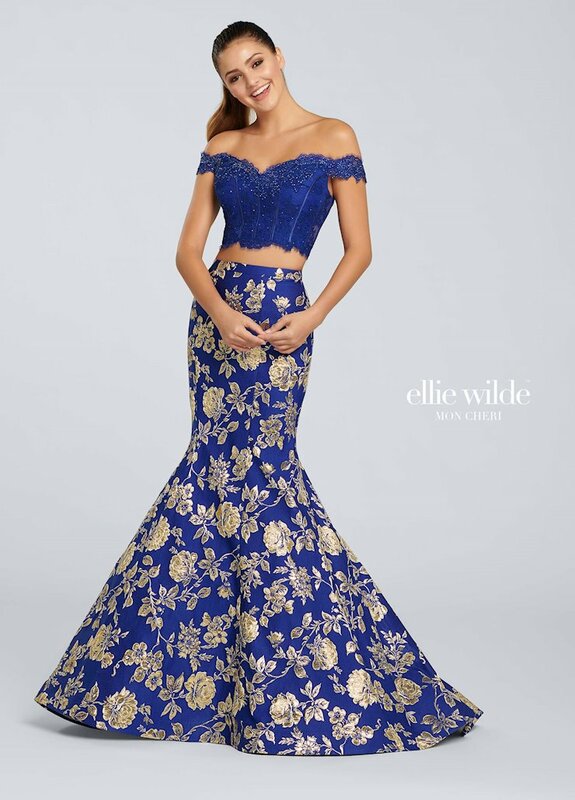 Find a formal dress that will make you look and feel your very best.